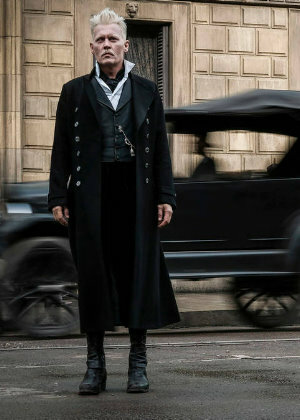 A little sneak peek of the exlusive additional material on the Fantastic Beasts: The Crimes of Grindelwald Blu-Ray has been revealed. The ‘screen capture’ shows author J.K. Rowling talking to Johnny as Gellert Grindelwald on set of the movie back in 2017. The footage, which will be exclusive Blu-Ray material (or Digital now), shows J.K. Rowling visiting the movie’s set, chatting with the actors and director David Yates. The Blu-Ray will be available March 12. He’s done it again – Captain Jack Sparrow took time from his pirate duties to visit patients at a children’s hospital in Vancouver, Canada. Johnny, in his role as Jack Sparrow from the “Pirates of the Caribbean” movie franchise, surprised patients at BC Children’s Hospital on Monday (August 14). 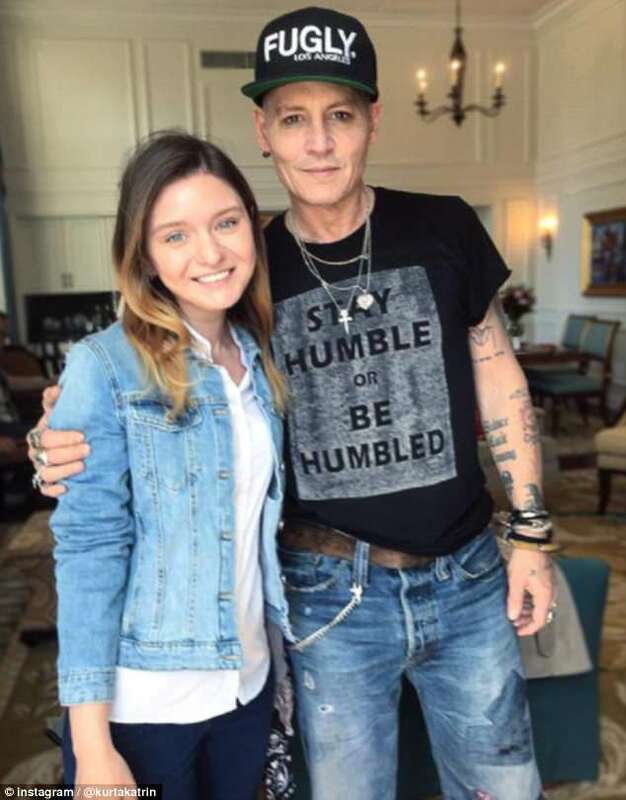 According to the hospital’s Facebook page, Johnny spent over five hours meeting face-to-face with patients in the oncology, general pediatrics and neurology wards. Johnny’s visit to the Vancouver hospital was not his first time making a unexpected appearance to fans — in 2015, he, dressed as Sparrow, surprised patients at a children’s hospital in Australia. The fifth and most recent “Pirates of the Caribbean” film was released in May.